The location of this favored eatery is in downtown Put-in-Bay on Catawba Avenue. Put-in-Bay Town Hall, the Put-in-Bay Police Department and the Lake Erie Islands Historical Museum are just steps away. Guests can opt to visit this location for carry out service. Otherwise, delivery service is available. Delivery hours plunge deep into the night during peak season, so there is always time to enjoy a Cameo pizza. Late night service is available up to as late as 4 AM at the busiest of times. The Cameo Pizza tradition began back in 1936. Then, Mama Lococco was serving family and friends from her Monroe Street home in Sandusky, Ohio. The tasty offerings were of the Old World Italian style. Quickly, word spread about the authentic and fresh food that she was preparing. From these humble beginnings, this establishment has continued to be family owned and operated. Fresh tasty food, exceptional customer service and strong family values are the cornerstones for this business. Furthermore, the quality and care taken to make each pizza is very evident. Daily, the crust and sauce is made. Always, they adhere to Mama Lococco’s recipes. Additionally, pizzas come with 100% real cheese from edge to edge. So, this is pizza as it was intended. Fresh, fast and tasty! A trip to Put-in-Bay would not be complete without trying some of the local offerings. Therefore, Cameo Pizza has become interwoven with the island. 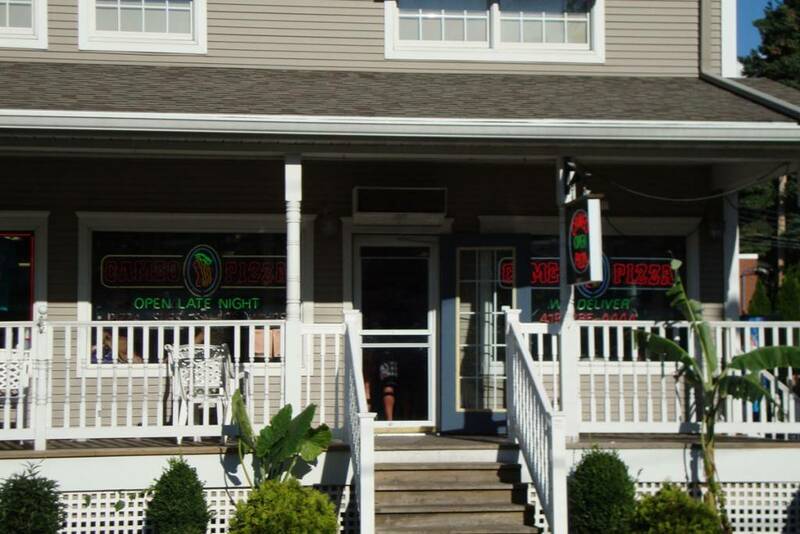 Many guests are sure to have a hot pizza before leaving the island. Make this part of your island tradition. Come to the bay and get a piece.